RE: HAHA pretty funny video. LOL. That was a nice impala too. 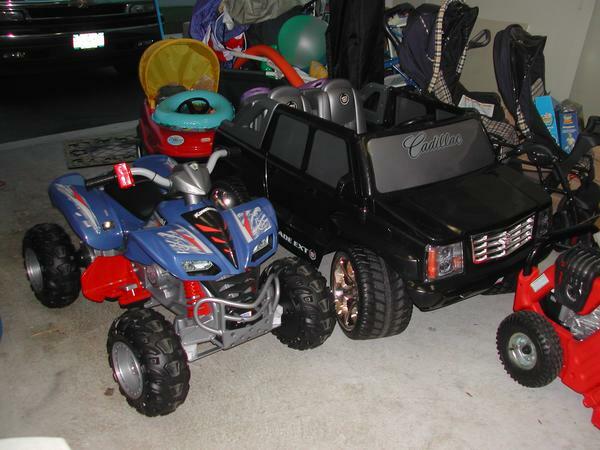 My sons havethe Power WheelsEscalade and a Quad. I wish I had these toys growing up lol. Honda sounds like a moped, HAHA! Quick Reply: HAHA pretty funny video.